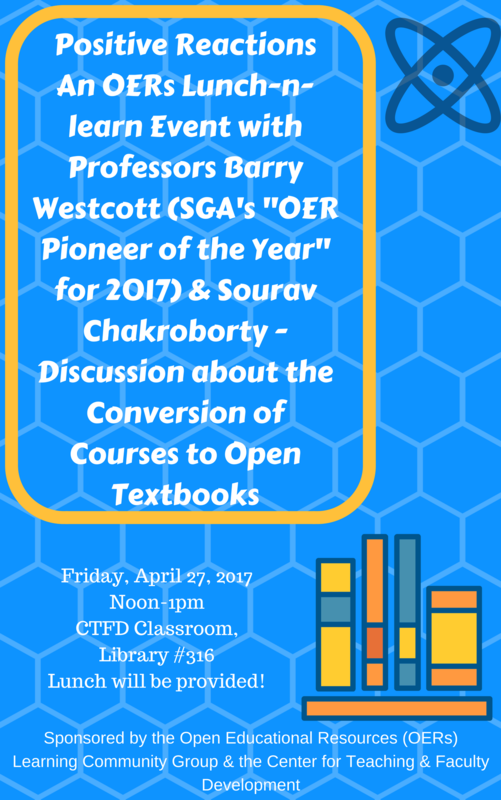 Join Professors Barry Westcott & Sourav Chakraborty who will be discussing their deployment of OpenStax textbooks for Chemistry! 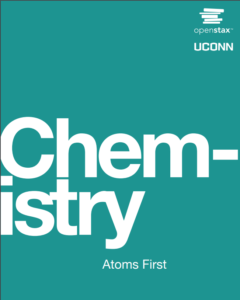 Learn from their experience of converting to openly licensed (low to no cost) curricular materials. 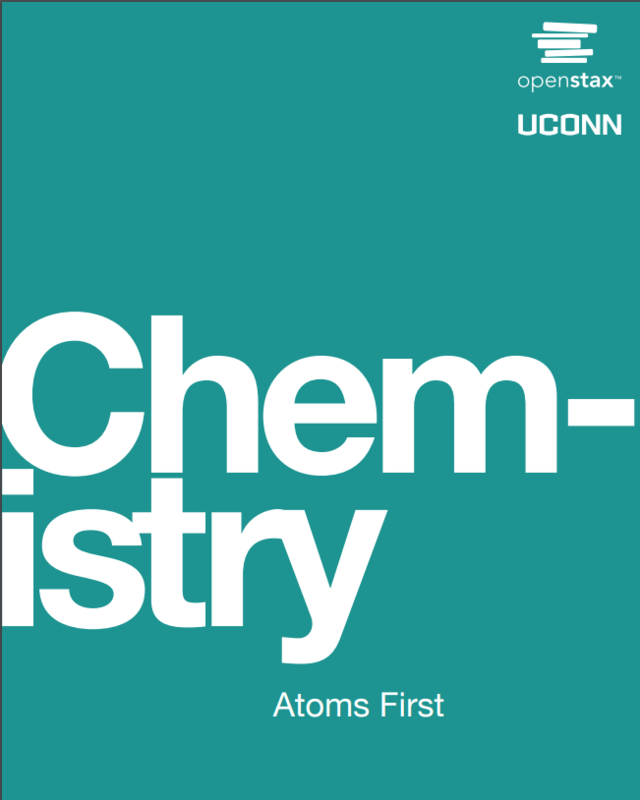 Are you exploring, trying to figure out where to go with your courses, what’s possible, and what challenges you might run into? This is your chance to ask colleagues who have already been through the process! 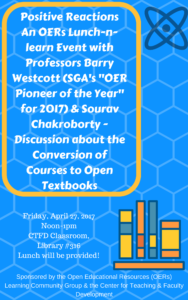 Sponsored by the Center for Teaching & Faculty Development through the Open Educational Resources (OERs) Learning Community Group, coordinated by Digital Resources Librarian, Sharon Clapp, sclapp@ccsu.edu (860-832-2059). Previous PostRelax and take a break with Jesse, the therapy dog, Wed., 4/25 at 4:30!Next PostExtended library hours for finals!